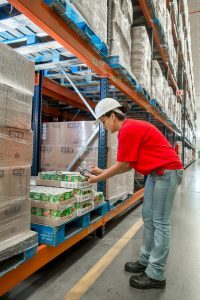 Picking/Packing: Our supply chain management experts offer complete pick/pack capability, assembling and getting in process incoming and outgoing shipments in the least amount of time. 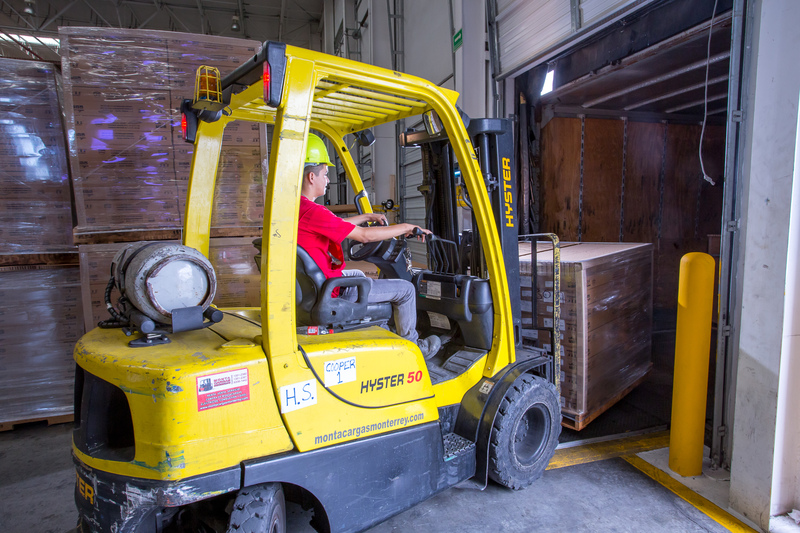 Palletizing: This value-added service ensures that your product is stored and moved safely within the warehouse and beyond. Order configuration: This value-added service minimizes waste and gets your freight moved quickly when timing counts. Repackaging: As freight moves in and out of your warehouse space, we can package and repackage it to suit your next freight move. Kitting and assembly: As orders are placed, Porteo Group Logistics’ streamlined kitting and assembly process ensures the right products are assembled for shipping.